PennsylvAsia: 2018 Japanese movie I Want To Eat Your Pancreas (君の膵臓をたべたい) in Pittsburgh, February 7 and 10. 2018 Japanese movie I Want To Eat Your Pancreas (君の膵臓をたべたい) in Pittsburgh, February 7 and 10. 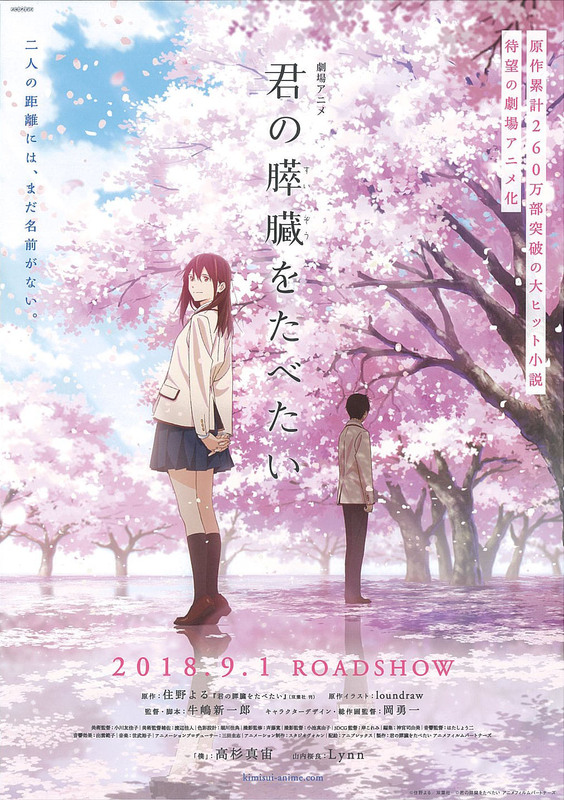 The 2018 Japanese animated movie I Want to Eat Your Pancreas (君の膵臓をたべたい) will play in Pittsburgh on February 7 and 10. Tickets are available online. It will play at the Southside Works Cinema, located at 425 Cinema Drive in the Southside, one block from the Hot Metal Bridge (map).